Hindi Mein Jankari & Dope Tech brought you Happy New Year Wishes script. 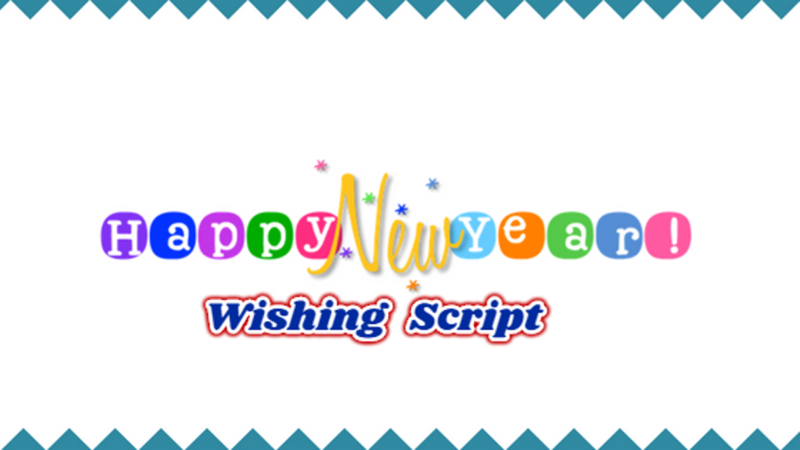 All you have to do is install Happy New Year 2018 script and your website will start rolling in a few Minutes. Note: These are just script files. We will not let you install the script and you have to install it yourself. But we will give a file in which it should be told how to install these files. Still Confused? 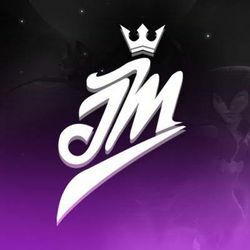 Email me or PM me on Facebook.